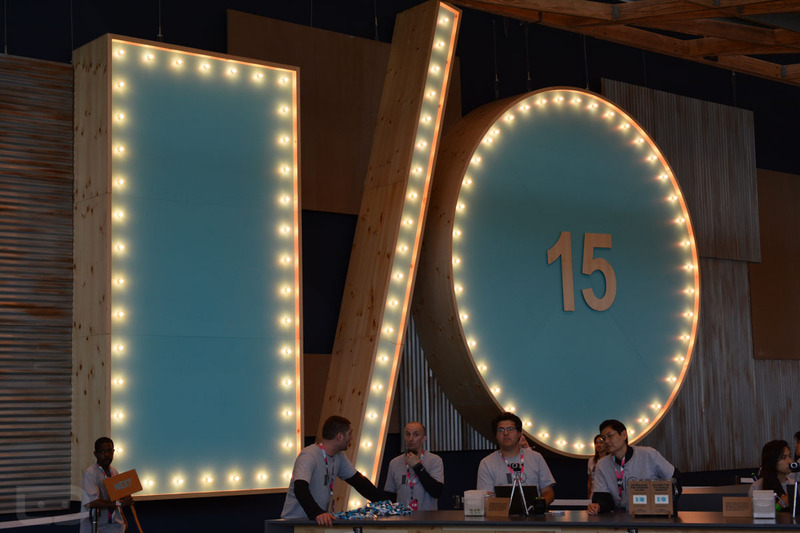 Google I/O 2015 Keynote Live Blog! Google I/O 2015 is here! The 2-day event held by Google in San Francisco is the ultimate Google gathering. While this is most definitely a developer-friendly conference, where developers of all types can learn to make better use of Google’s services and tools, it is also used as a showcase for Google to unveil new products, features for those products, and get all Google-y. As you know from our quick preview post, we are expecting a heavy dose of new Android in the form of Android M, lots of wearable and Android Auto talk, Google in your home, and more. To kick off the conference, Google is hosting a keynote this morning at 9:30AM Pacific (12:30PM Eastern). You can watch it live with us, right here! We have also included a live blog, so that you can chat with the crew and see reactions as Google announces the new new.